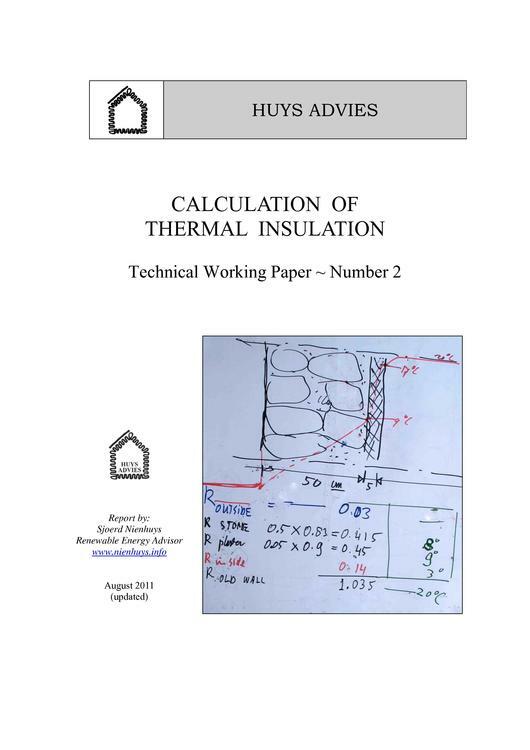 Simple calculation method of thermal insulation values of houses in Himalayas. Including examples and table of insulation values. 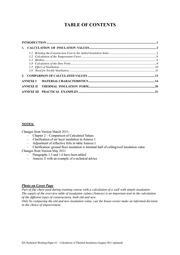 This page was last modified on 9 May 2012, at 16:33.